Your child is fond of any cupcake. She always asks for it. You thought about making it yourself but you do not know how. Fret not because there are a lot of resources (including this one) that you can refer to. If you want, you can make many so you can share it with your husband and your son. Making cupcake is an excellent bonding moment. Use best ingredients: The good news is that you can find the best ingredients here in Singapore. Remember that quality ingredients can really make a difference. You need 110 grams of softened butter, caster sugar and plain flour. You also need 2 teaspoons of baking powder, ¼ teaspoon of salt, 2 eggs and 1 teaspoon of vanilla extract. 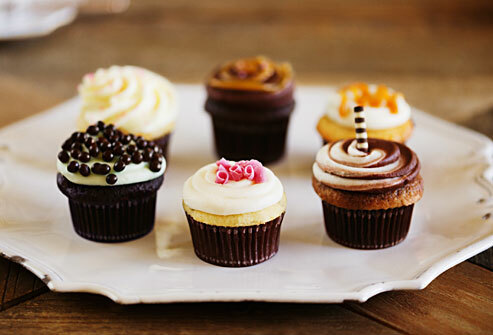 Assuming that you will make plain buttercream cupcakes, you have to prepare your icing too. 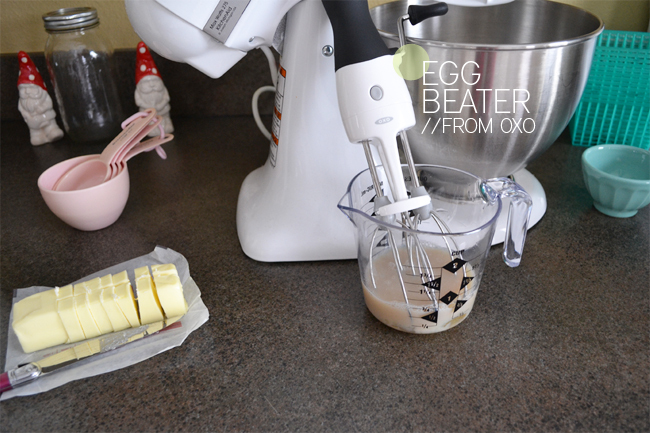 You need 140 grams of softened butter, 280 grams of sugar icing, 1-2 tablespoon of milk and food colouring. Method: You have to preheat the oven to 180°C or 350°F. After the oven, you need to prepare your batter. First, you have to beat the butter and sugar using a bowl until they become fluffy and pale. After that, you should sift the salt, baking powder and the flour. The next would be beating the eggs plus the vanilla. Your batter is ready; you can scoop it unto the paper cases and put it in the oven. Bake it for about 20 minutes. For the icing, just beat the butter, sugar icing and milk at a time. Serving: After taking out the cupcakes from the oven, let it cool down for a few minutes before icing it. Your cupcake can now be served. If you want to see before actually doing it, you can refer to video instructions or better yet go to a baking school. There are many baking schools here in Singapore that you can go to. Do not hesitate because baking is not only for the young people. 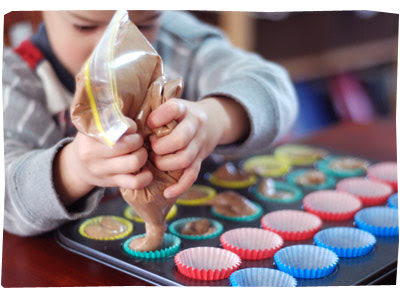 Even mothers (or grandmothers) can learn baking in schools. It is not too late to try. So, what are you waiting for? The important thing is you and your daughter enjoyed the process. No matter the taste, your kid (and your husband) will appreciate it because you made them.